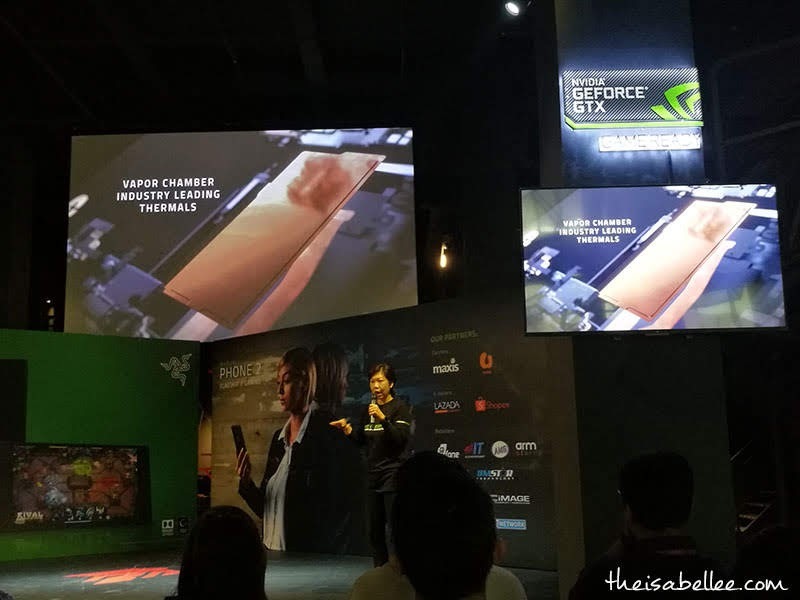 With the growing popularity of mobile games like PUBG, it's nice to see Razer, the world’s leading lifestyle brand for gamers creating new products that cater to the needs of the market. 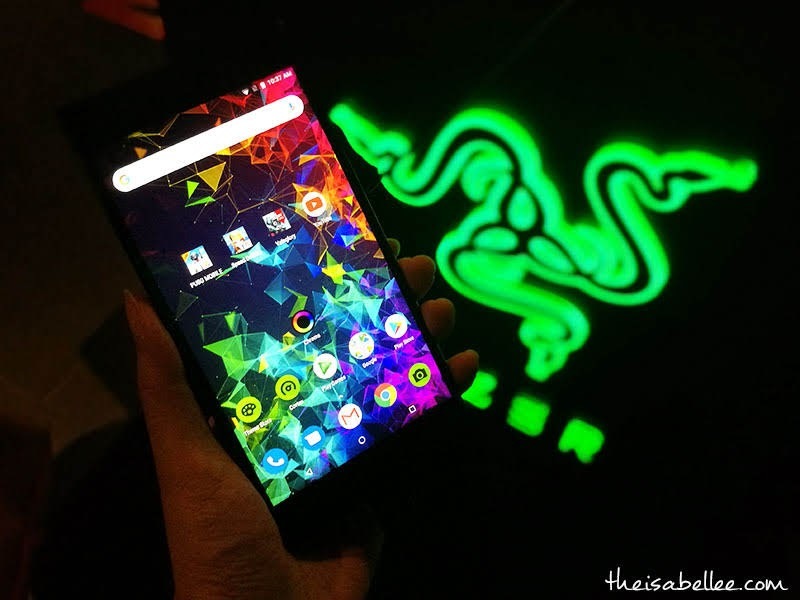 After creating the category of gaming phones with the first Razer Phone in 2017, the Razer Phone 2 is now here to boost the world of mobile esports. 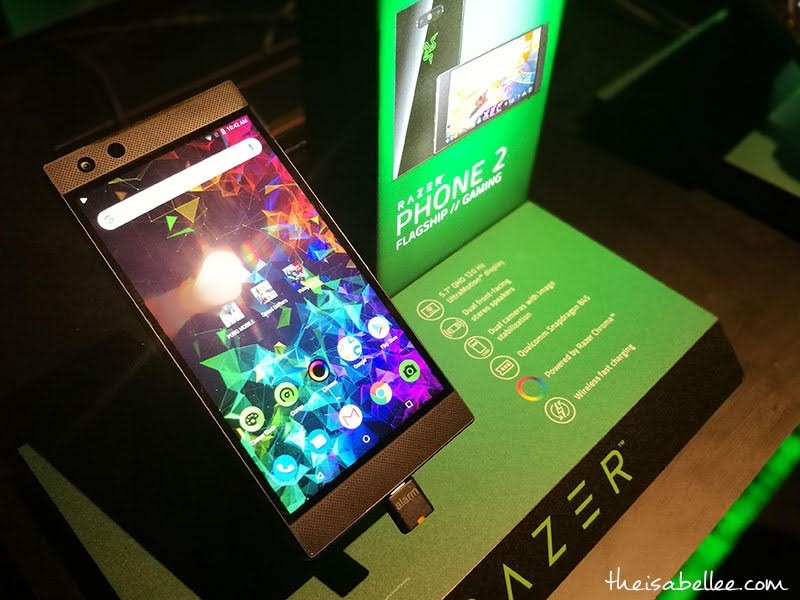 First impression: You can immediately see that the Razer Phone 2 is different. It's not just another phone you can play games on. It's DESIGNED for gaming. Razer knows how lag and stuttering can really ruin your game. With the only true 120 Hz display - it can now offer even better performance for those who love high framerates and silky-smooth action. The second Razer Phone 2 offers up to 30% more performance. 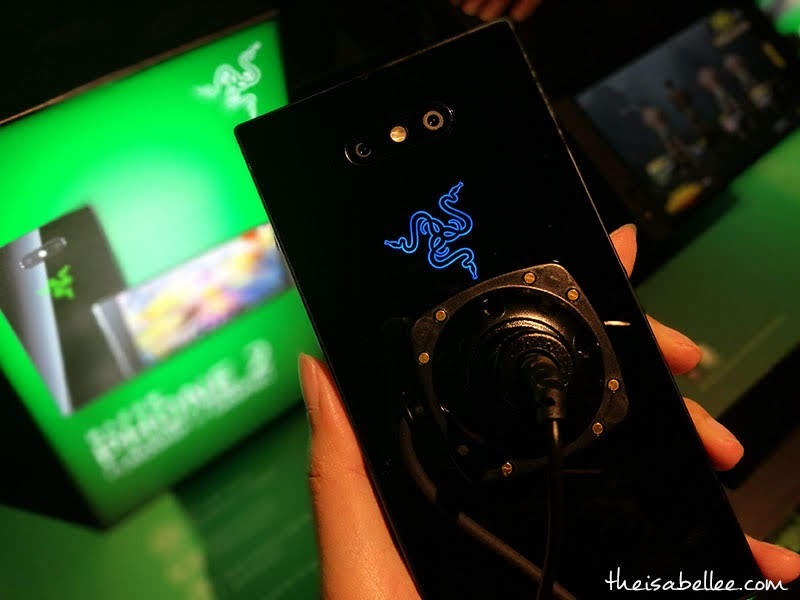 The Qualcomm 845 Snapdragon chipset and Qualcomm Adreno 630 graphics processing unit (GPU) will blitz through the most demanding apps while the Razer vapor chamber cooling system provides more surface area for heat to dissipate, while sustaining high frame rates for an overall cooler and more powerful experience. Obviously with mobile gaming, battery life is very important. 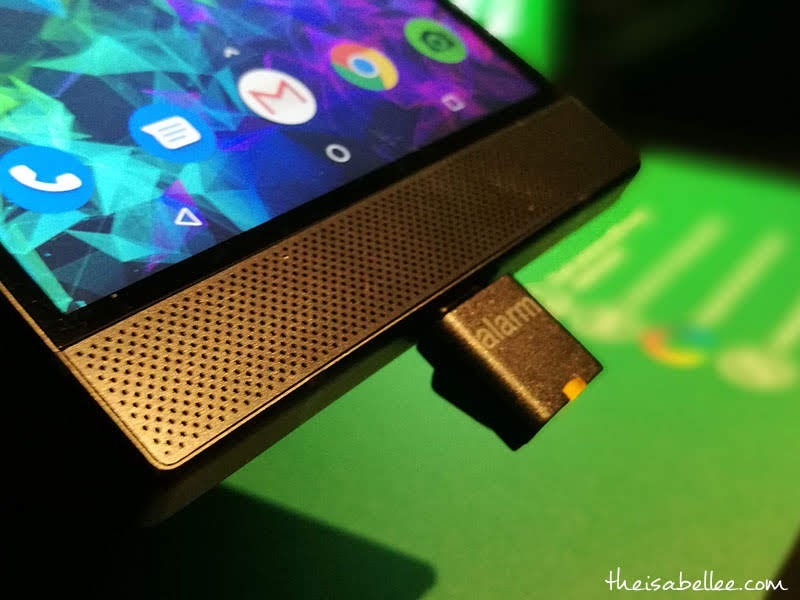 The Razer Phone 2 packs a 4,000 mAH capacity battery and is optimised to last 10 hours at 120 Hz. I noticed the dual front-facing speakers which have been wonderfully integrated into the front bezels so they don't stand out sorely. Enjoy incredible sound projection that is even louder and clearer than before, thanks to upgraded hardware and Dolby Atmos. The only part I did not like about the Razer Phone 2 was the outlook. Even though it's not very thick, it looked bulky and tough from the front. Rather different from the sleek design and rounded edges other brands are using. Recognising the growth of the live-streaming industry, Razer Phone 2's 8 MP camera supports video streaming at full HD resolution. The rear dual-camera setup offers a 12 MP wide-angle lens with optical image stabilization (OIS) and a 12 MP telephoto lens with 2x zoom. 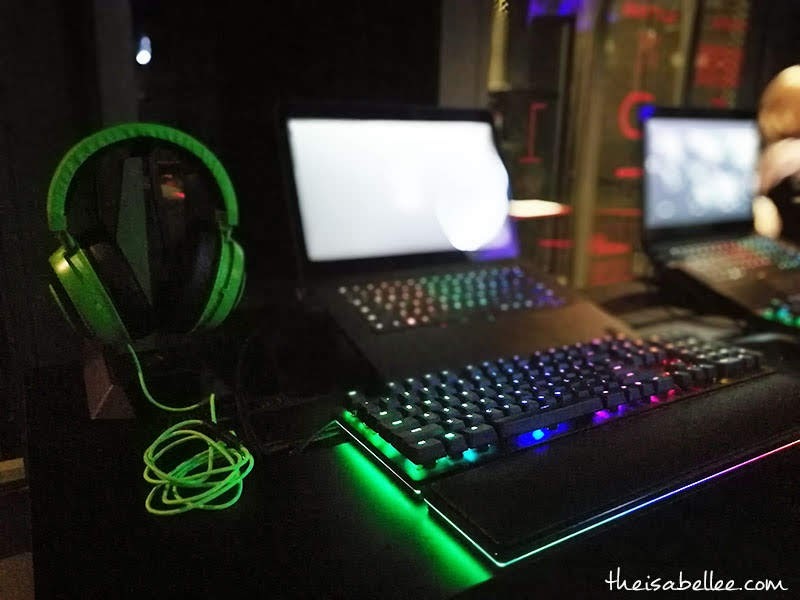 Razer fans will also be delighted to find the Razer Chroma effect on the back: a Razer logo that glows in 16.8 million colors to provide app notifications. That's not all.. you can pair it with a wireless charger that also has Chroma! The Razer Phone 2 is available with mobile plans at Maxis and U Mobile. You can get it at all major retailers at a recommended retail price of MYR 3,449. 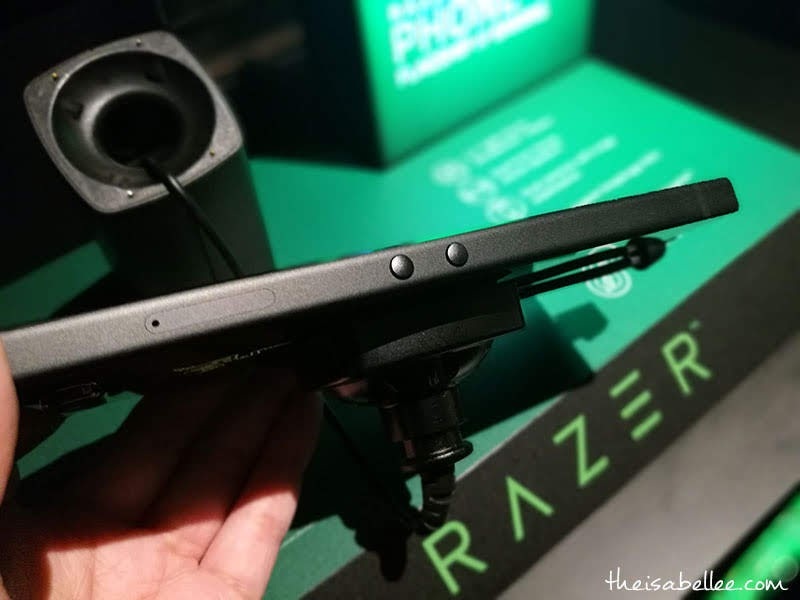 For more information, visit https://www.razer.com/mobile/razer-phone-2.